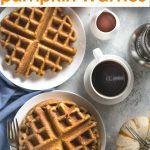 Low Carb Pumpkin Waffles Recipe - Quick and Easy! 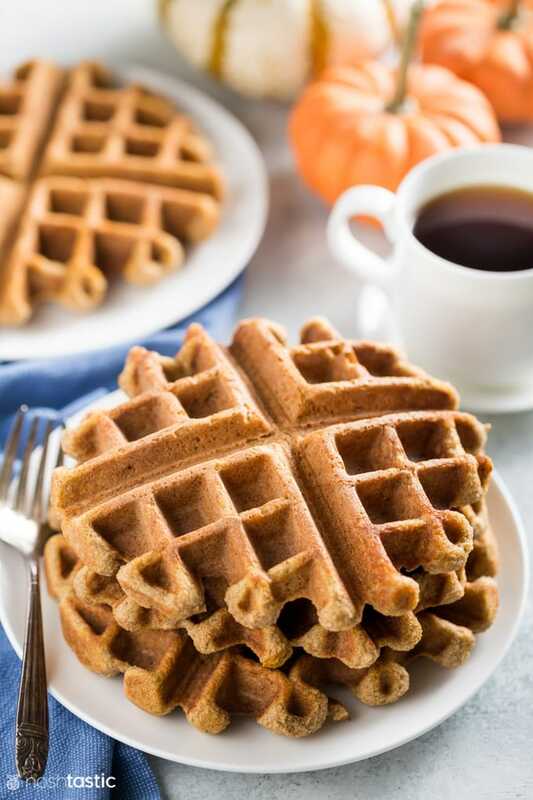 Low Carb Pumpkin Waffles are the perfect breakfast treat for Fall! They are keto friendly and come in at around 3g net carbs per quarter waffle. My kids love them and the pumpkin pie spice smell is fabulous as they cook so be sure to add these keto treats to your low carb breakfast menu soon! If you want just plain low carb keto waffles I’ve got you covered too! 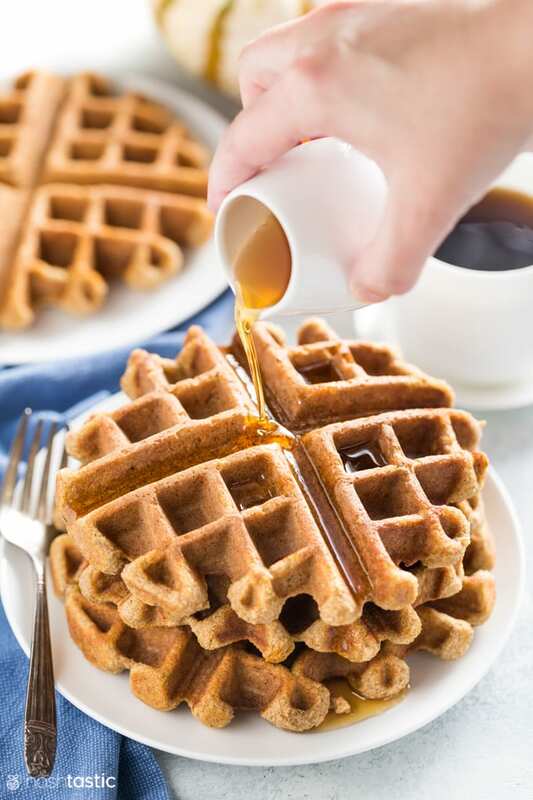 You can use canned pumpkin for the waffles, just make sure you don’t use pumpkin pie filling which has added sugar and spices, we don’t want that! Use a low carb granulated sweetener that you like the taste of, if you don’t like it then your waffles won’t taste good. We like the erythritol and monk fruit blends the best. 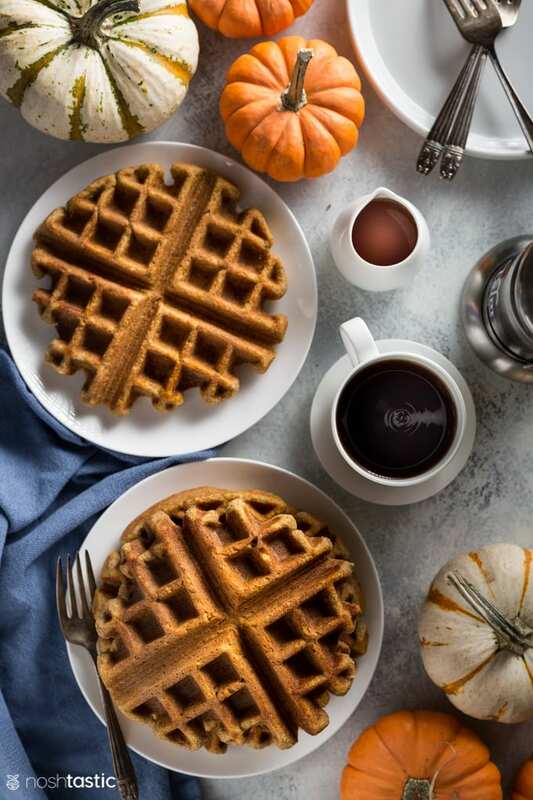 These low carb pumpkin waffles are fragile and softer than regular waffles so take care removing them from the waffle iron. I find that low carb waffles can take a little longer than regular waffles to cook, but it depends on your waffle iron. 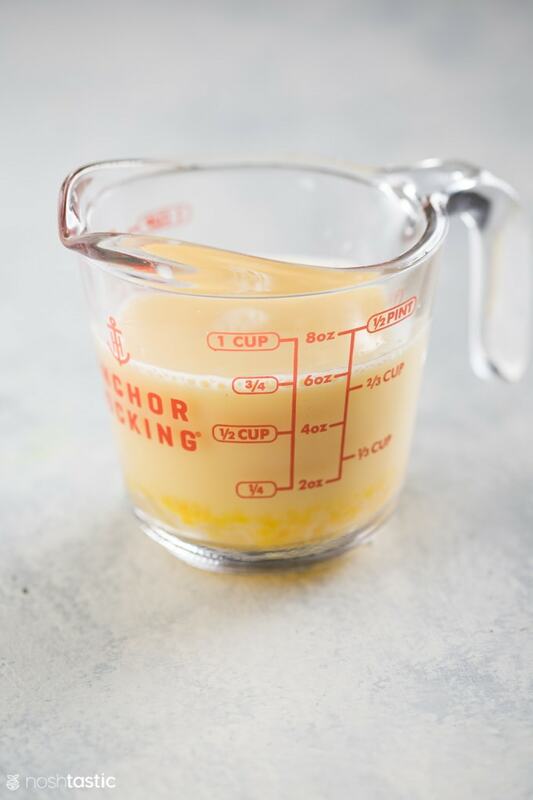 Photo above:the eggs, vanilla extract, and water all mixed together for making low carb pumpkin waffles recipe. Photo above: Dry ingredients for low carb pumpkin waffles including almond flour, baking powder, xanthan gum, pumpkin pie spice, and low carb granulated sweetener. What’s the best Keto sweetener to use? We just love Lakanto, I’ve tried most all of different low carb sweeteners as I could find in my local grocery store and online and their sweeteners were the best tasting by a wide margin, plus they are a 1:1 substitute with regular sugar which makes low carb baking much easier to deal with. My favorites are the monkfruit and erythritol the best, I find that compared to stevia along, they have a much more palatable flavor and their granulated monkfruit blends are excellent for low carb and keto baking recipes. I contacted them to see if I could promote their products to my readers (I will only promote products I love) and if you buy through my Lakanto link here and enter coupon code: NOSHTASTIC you’ll get a sweet 20% discount! I think it’s a really good idea to have tasted the low carb sweetener you use before you bake anything with it as it goes without saying, if you don’t like how it tastes in small amounts you’re unlikely to enjoy it in baked goods after it’s cooked. Easy Low Carb and Keto friendly Pumpkin Waffles recipe. Put all dry ingredients including the almond flour, baking powder (not baking soda) xanthan gum, pumpkin pie spice, and low carb granulated sweetener, in a bowl and mix well with a fork. In another bowl add all the wet ingredients, the eggs, pumpkin puree, vanilla extract, and water and mix well until combined. 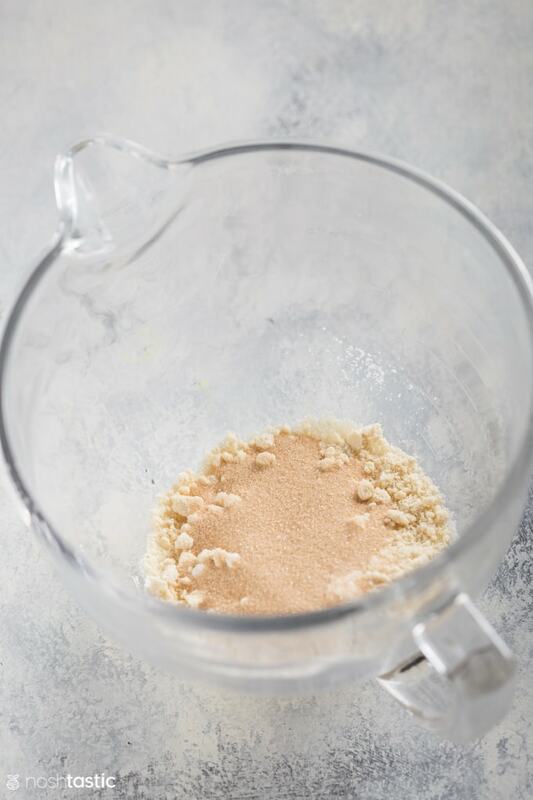 Pour the wet ingredients into the dry ingredients and mix until blended and no lumps remain. Pour 1/2 cup of batter in to the middle of a hot, greased waffle iron. You may need to spread it out a little with a spatula. This amount will make approximately 4 small quarter waffles, though it depends on the size of the waffle iron. Close waffle iron and cook until it browns a bit, it took about 5 minutes in my waffle iron on a medium heat, but the timing may vary depending upon the heat of your waffle iron. 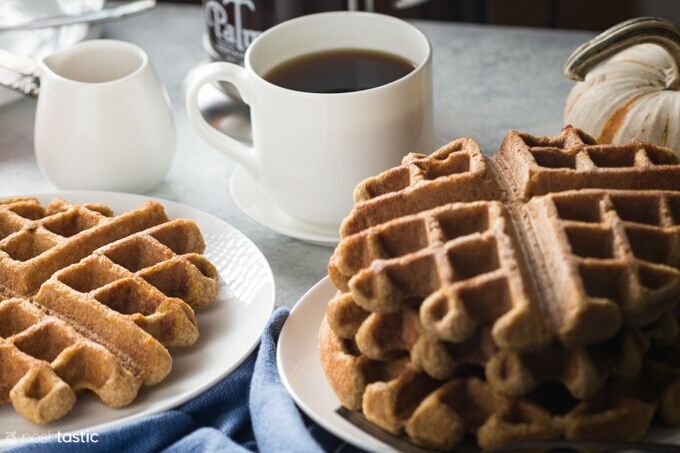 The waffles will be soft when cooked, they will firm up a little once they cool slightly but they will not become crispy like traditional waffles due to the almond flour and pumpkin. Serve hot with low carb maple pancake syrup. Serving size is 1/4 waffle. I love the taste of the granulated monkfruit/erythritol blends from Lakanto, I especially love their Golden Monkfruit 1:1 Sugar Substitute, it's the best tasting low carb sweetener I've tried and I highly recommend it for baking and anywhere you need to replace sugar in recipes. You can get a 20% discount with my link, just enter the code NOSHTASTIC at the checkout.